Hedge Shear Manufacturer in Taiwan - Wise Center Precision Appliance Co., Ltd.
Our Drop Forged Wavy Hedge Shearare is perfect for trimming a wide range of foliage. Also, it is your Best Source for Garden Tools infrastructure products and services. Hedge shears is use in trimming the grove or finer branch. The types of blade head are between Wavy and Straight. Dear Sir/Madam, I’m interested in Drop Forged Wavy Hedge Shear, 218013 that your company provides. Would you kindly contact me with your detailed product information and FOB price? Thanks. 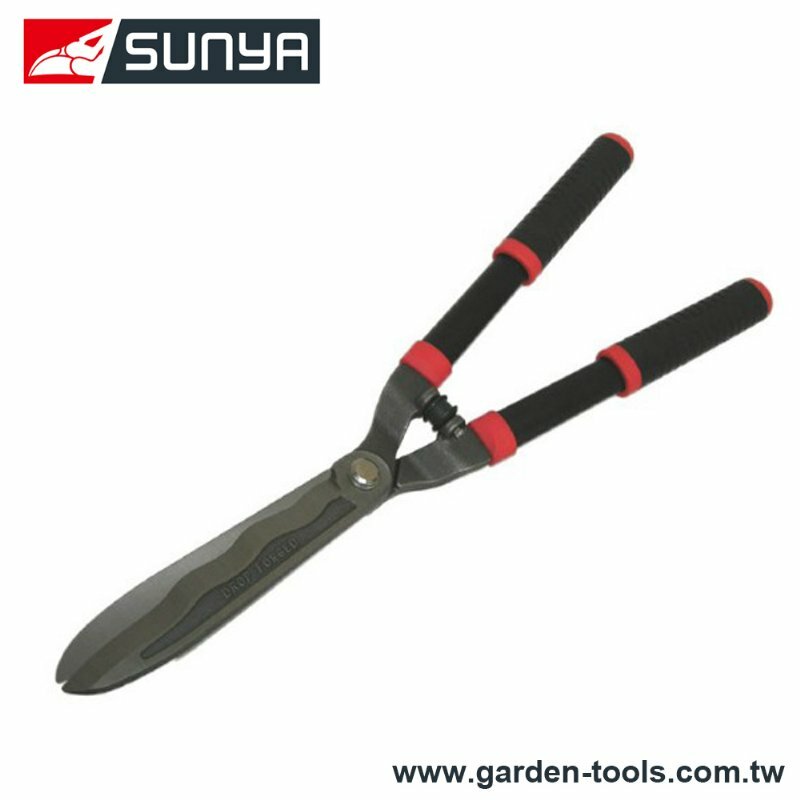 We offer various Garden Tools, such as Saws and Hedge Shears, all with superior quality and reasonable price.